Work. Everyone has to do it. Well, almost everyone. Gajillionaires don’t need to so this session is not for any gajillionaires. But work is a necessity for the rest of us working stiffs. Focus too little on it and you are in an endless cycle of living paycheck to paycheck. Focus too much on it and you turn into a misanthropic jerk no matter what your rank is on the corporate ladder. Is there a way to stay happy while still hating that you have to work? Yes. Is it a myth that you have to love what you do in order to be happy at work? Yes. 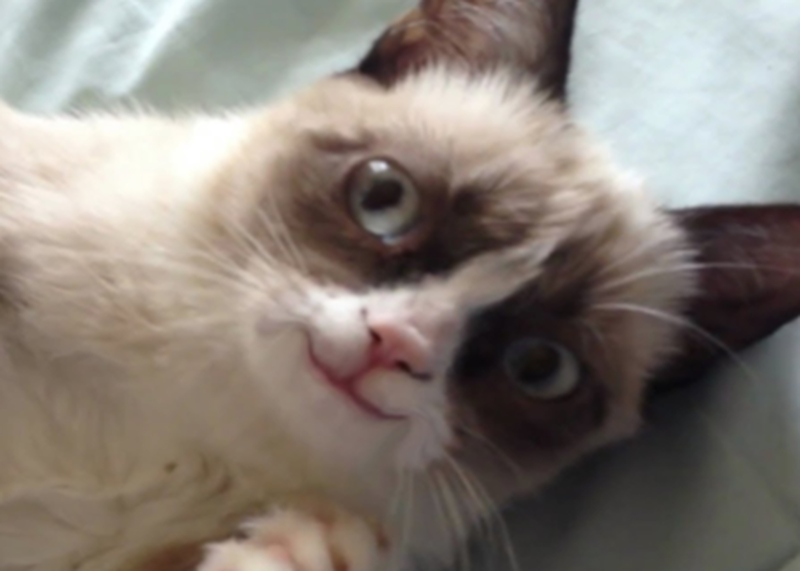 Can you be a grumpy cat and still be happy? Definitely, yes. This session is about finding that balance between work and happiness. It does exist.